Take advantage of our industry experience for your tailor-made safety concept. Using security technology effectively means understanding day-to-day operations, company premises and potential hazards. Find out what the experts at benntec can do for your individual security. 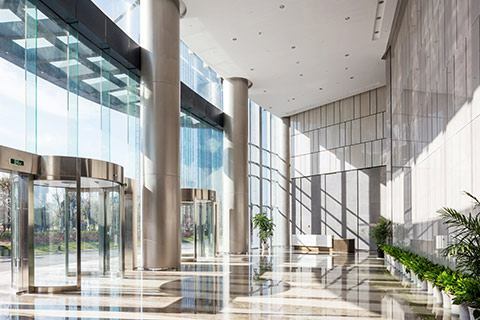 A large number of security systems are used in company buildings. With access control systems and time recording systems, you monitor the daily movements of employees and guests. These and all other security and safety systems, such as fire detection systems, can all be connected in a hazard management center. This allows short reaction times in the event of an alarm and can provide valuable seconds: for the protection of your employees or the safeguarding of your values. Each production plant has critical locations where monitoring can bring economic benefits. 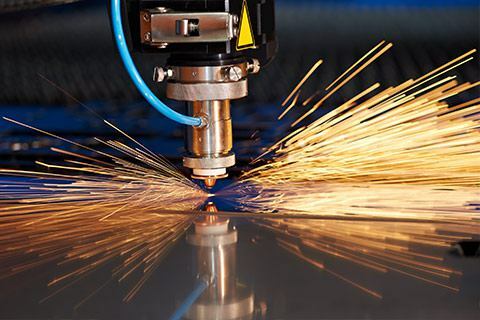 With video monitoring, production can be optimized; for example, by detecting defects. Occupational health and safety are also improved. Monitoring and recording makes it easy to implement quality controls or create required legal documentation. This technology can be flexibly adapted so that you comply with data protection and privacy rights within your company. One of the core competencies of benntec is property security. 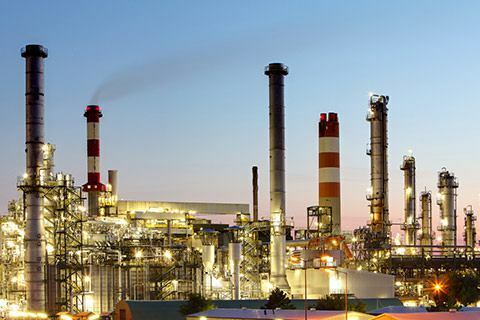 Large industrial facilities offer many opportunities for espionage, sabotage and theft. Our wide range of security solutions, from fence monitoring through automatic object tracking, to threat management centers and access control systems, close these gaps and protect your company's assets around the clock. Speed and reliability define the everyday life of logistics companies. Quite often, enormous areas have to be monitored and protected. 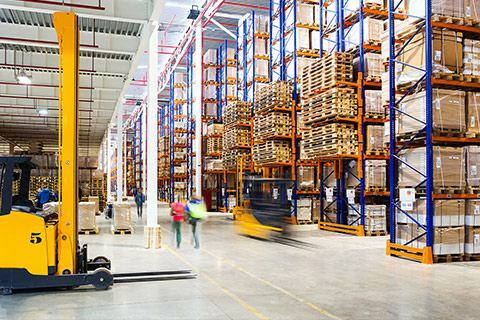 With benntec safety technology, logistics companies can achieve a balance between high levels of automation and uninterrupted monitoring of the entire supply chain. With video surveillance and access control, you maintain a high level of quality from delivery to distribution, helping you avoid expensive insurance premiums. We also provide integration of individual systems. 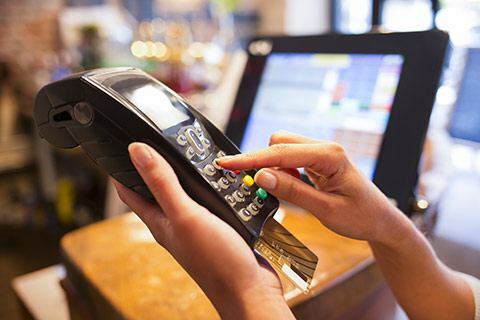 Avoid theft and fraud through targeted video surveillance. Visible or concealed cameras protect against attacks and assist in the identification of offenders. In addition, cameras are increasingly being used for the automatic analysis of the buyer behavior and can decisively influence sales success. With benntec security technology, you reduce the loss of goods, increase sales and improve employee protection. This can really be a worthwhile investment; financial loss caused by theft in the retail sector across Germany is in the billions. In particularly sensitive locations, such as hospitals or retirement homes, surveillance is a complex issue. 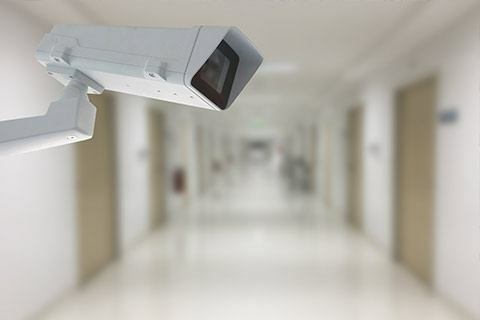 Access control systems from benntec protect intimate rooms and video cameras monitor the central functional systems of these important institutions. Data protection and privacy, on the other hand, demand a high degree of adaptability from the field of security technology. Our employees understand these sensitive settings, where people are required to work with confidentiality and discretion. Not only in crisis areas is it necessary to protect personnel and material against external attacks. 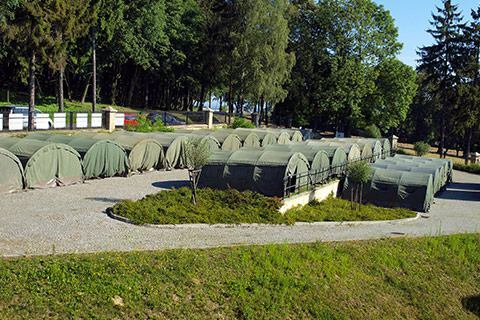 benntec offers solutions for military use, from mobile monitoring systems to complete camp security. Our security technology complies with military standards and has been tried and tested in practice, for example, in Afghanistan. 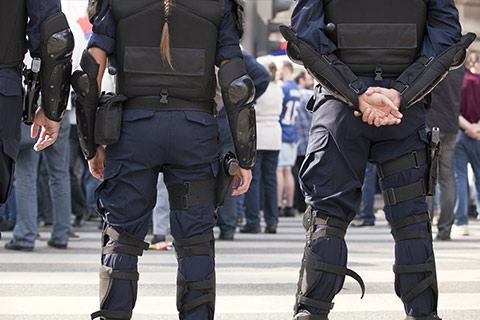 Security institutions of the federal government and individual states play a central role in defending against danger and guaranteeing public security. Video surveillance systems from benntec can make an important contribution. Mobile monitoring technology for operational deployments and permanently installed systems at control centers support the day-to-day work of safety authorities. Our employees are familiar with and qualified to work on public contracts.